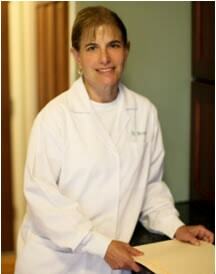 Dr. Nevard is a graduate of Vassar College with a BA in Biology. She earned her Doctorate in Dental Sciences from SUNY Stonybrook in 1987 and joined the team at Glenville Dental in 2001. After graduation Dr. Nevard completed her General Practice Residency at VA Medical Center in Albany, New York. Dr. Nevard enjoys her free time hiking, skiing, canoeing, martial arts, quilting and knitting.